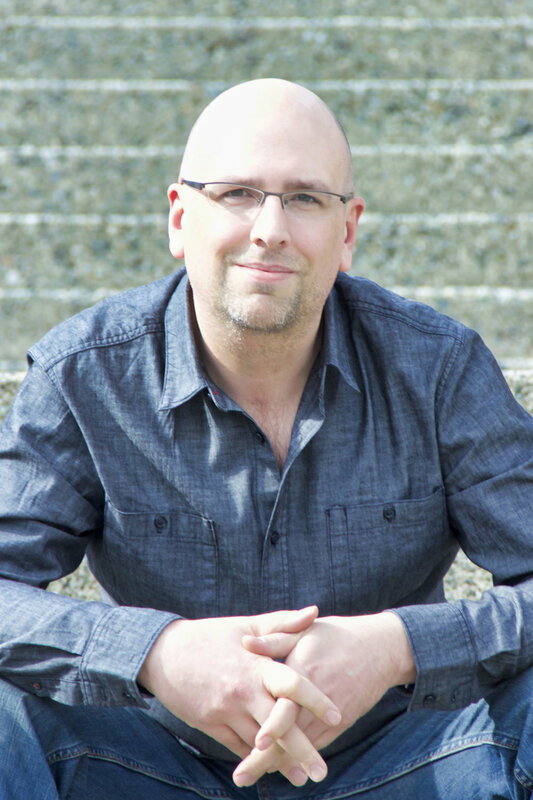 Jeff Tymoschuk is a Vancouver based composer for film, television, and games. Since 1999, he has scored over 100 movies, including the science fiction thriller Altitude for Foundation Features, the action film The Marine 4: Moving Target for WWE Studios, and in 2013 he scored Leprechaun: Origins, the reboot of the classic horror film franchise. Other feature films include Mother of All Lies (Reel One Entertainment), Stranger in the House (MarVista Entertainment), Tasmanian Devils (Original Pictures), Below Zero (Twilight Pictures), and Circle of Pain (Legacy Filmworks). On television, Jeff is the composer on the Aurora Teagarden Mysteries starring Candace Cameron Bure, writing music for eight films in the series to date. He also scored the Murder She Baked series starring Alison Sweeney, and The Gourmet Detective: Eat, Drink & Be Buried with Dylan Neal and Brooke Burns. He has also frequently collaborated with composer James Jandrisch, providing music for the series Signed, Sealed, Delivered, along with several of the ensuing movies. Other TV projects include Autumn in the Vineyard and it’s sequel Summer in the Vineyard, starring Rachael Leigh Cook and Brendan Penney, Love at First Dance starring Becca Tobin and Niall Matter, and Home for Christmas Day, starring Catherine Bell and Victor Webster. In addition to working in film and TV, Jeff has written extensively for video games, starting in 2002 with the Electronic Arts’ James Bond franchise in 007: Nightfire, and contributed music to the follow-up James Bond: Everything or Nothing and Radical Entertainment/Vivendi Universal’s The Simpsons: Hit and Run. More recently, he scored Sleeping Dogs (United Front Games/Square Enix), Pursuit Force: Extreme Justice (Sony Computer Entertainment), the Deathspank series and the Penny Arcade Adventures series, both for Hothead Games.